Represent ICA Members: Be the definitive voice of the Iowa cattle industry. Have a Legislative and Regulatory Presence: Influence the outcome of government actions to the most positive outcome for Iowa cattle producers. Support Leadership Development of Members: Strengthen the leadership capacity of ICA members with an emphasis on developing young leaders. Provide Staff Support to County Affiliates: Develop tools and training for county affiliates to effectively implement local activities. 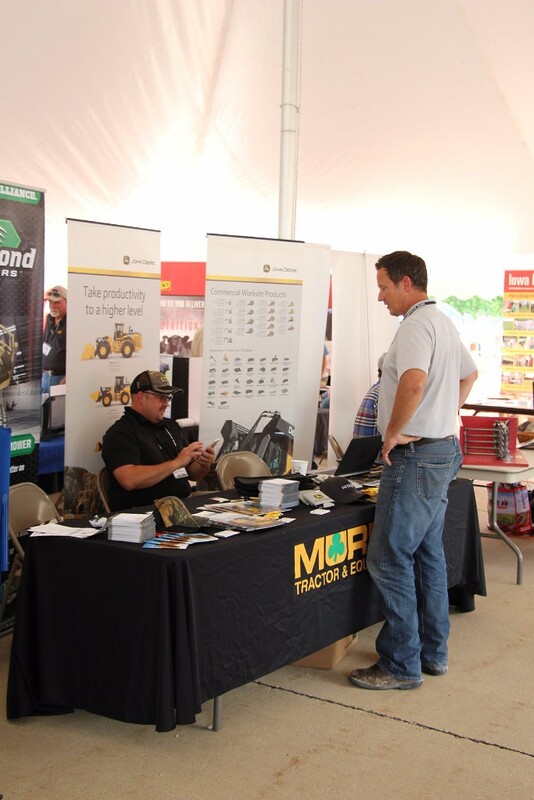 Fair Share is an investment in your operation’s future. At 25 cents per head annually, Fair Share provides ICA with the resources needed for issues response, membership awareness and voice, and public relations efforts. Read more about Fair Share and how it’s used here. Join or renew today. Download a membership formor pay online. Many Iowans who do not raise cattle support the Iowa Cattlemen’s Association. 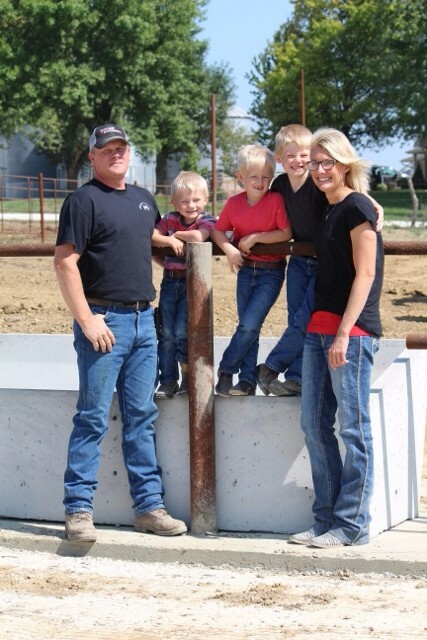 Family Ties to the Business: Your cattle production and agricultural heritage is important. Support the industry that provided the opportunities you have today. Business Connection: There are 13,465 jobs in the state of Iowa directly related to Iowa’s beef cattle producers; and many more businesses have ties to the beef industry as a whole. Retired Producer: Continue to support the industry that was once your livelihood. Your support ensures that beef production remains a positive and rewarding experience.